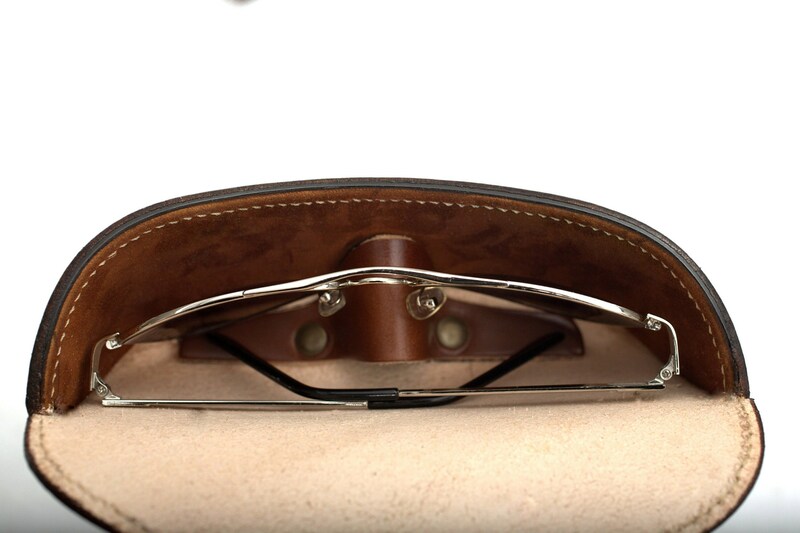 A handcrafted leather eyeglass case, with top notch materials that truly stands out. 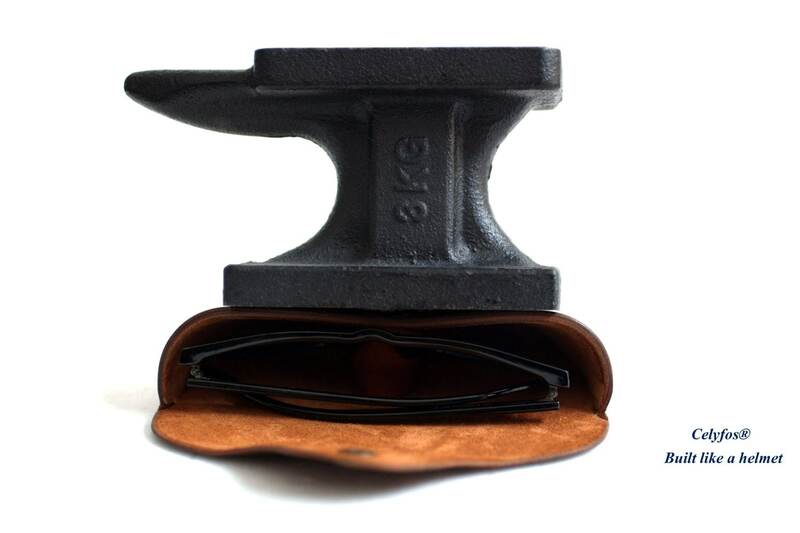 - Nose Bridge hard synthetic insert support. 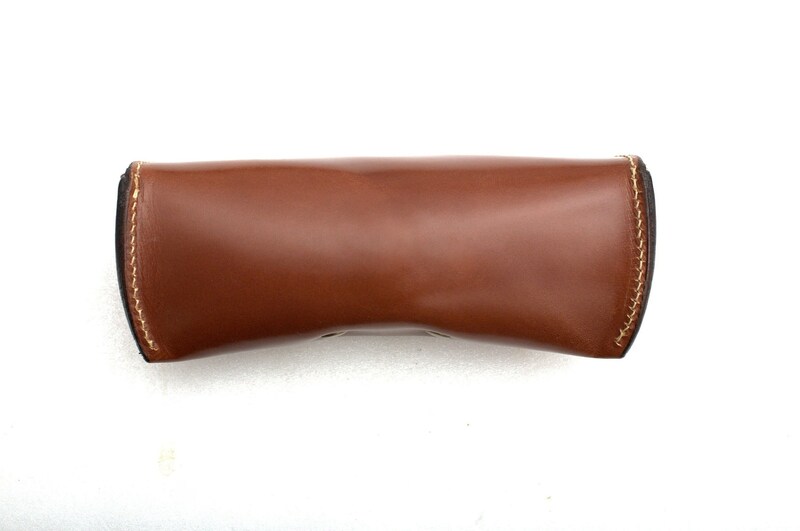 This glasses case is WICKED AWESOME!! 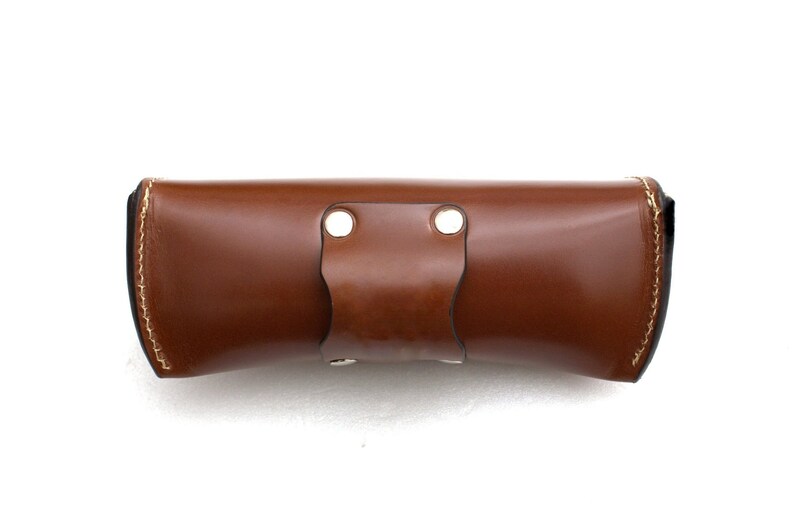 It's definitely durable and exactly what I needed to keep my eyeglasses safe in my big monster purse. 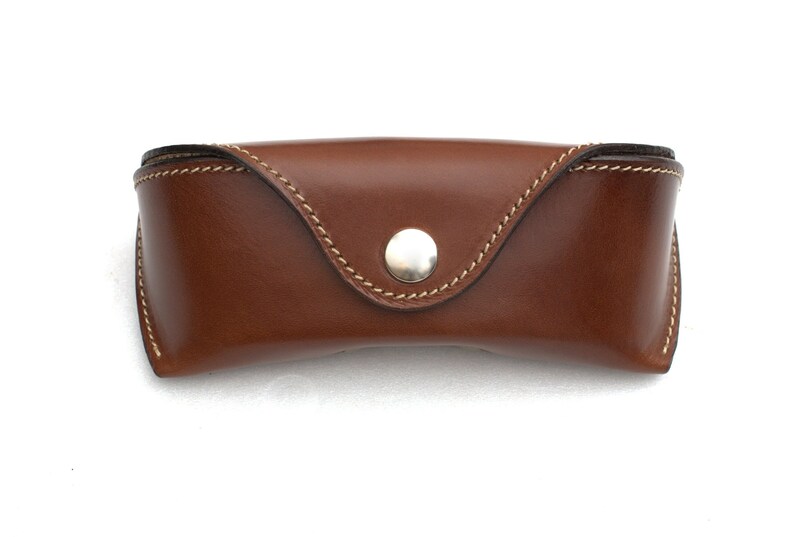 It's so great that I just ordered another case in Navy for my shade glasses. 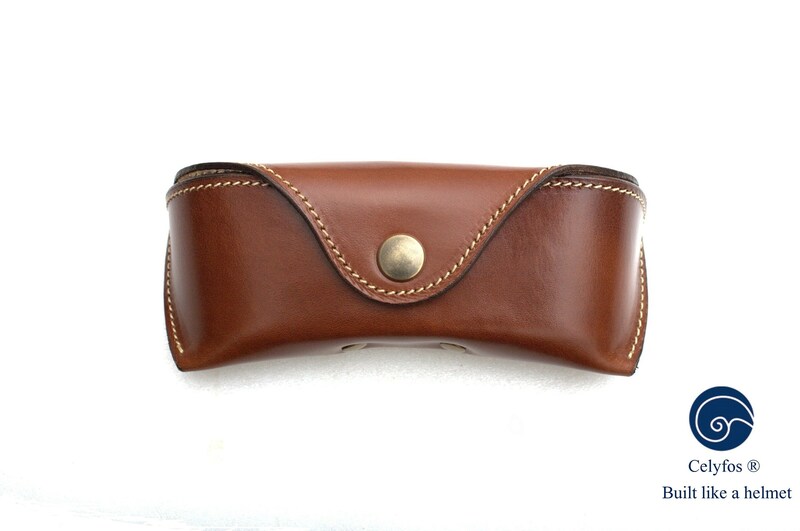 Excellent quality item with great attention to detail and top quality materials. Built to last a lifetime or two! 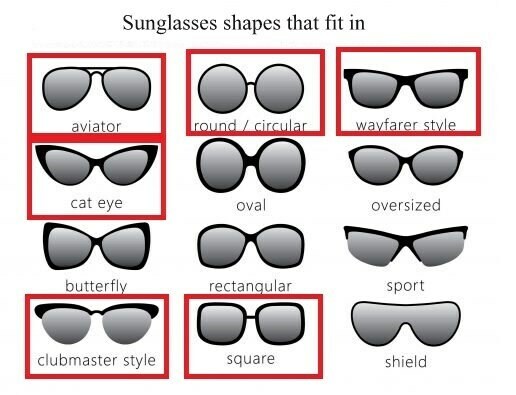 Perfect fit for vintage Wayfarers. Prompt shipping. 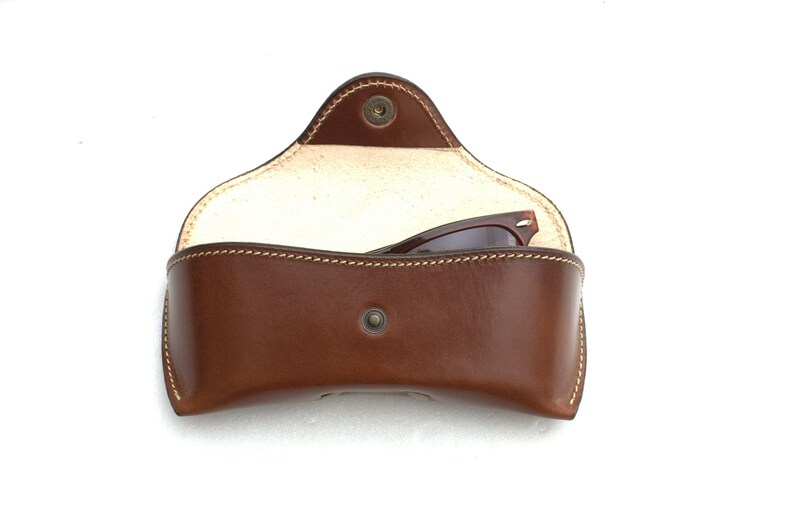 Great looking eyeglass case. 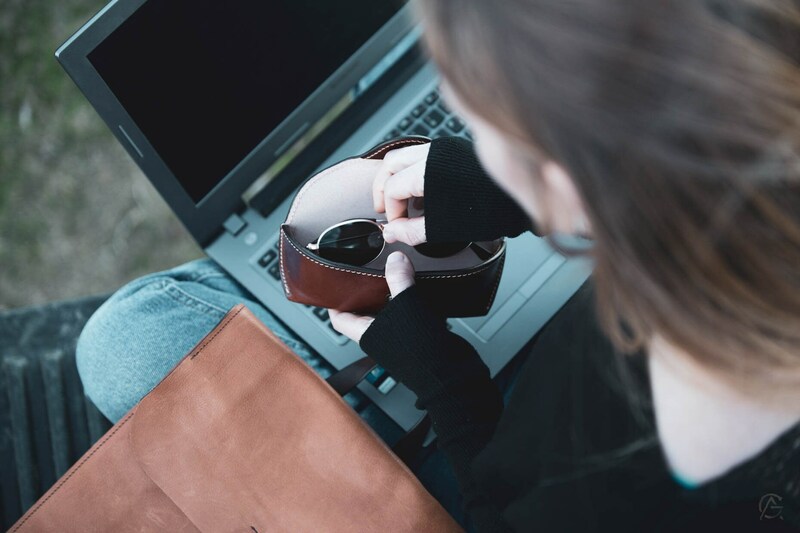 Rich color and high quality bridle leather. Would buy again. 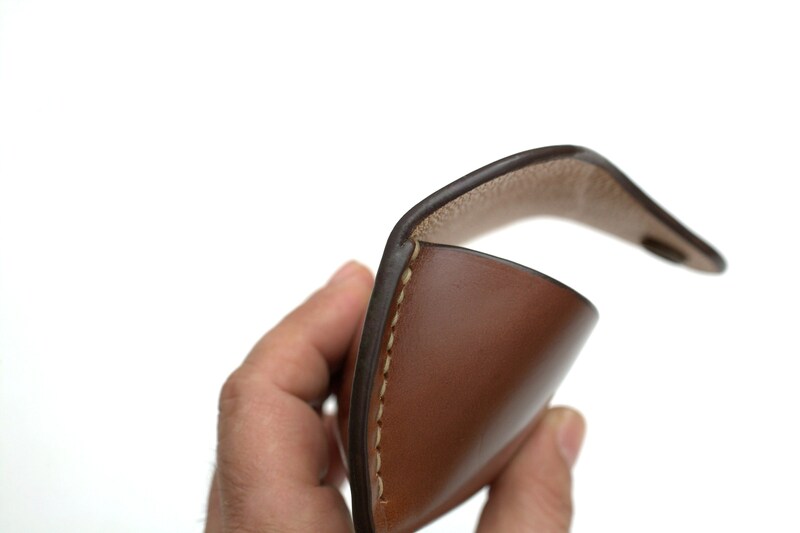 Just beautifully made; a craftsman. I’ve ordered another!